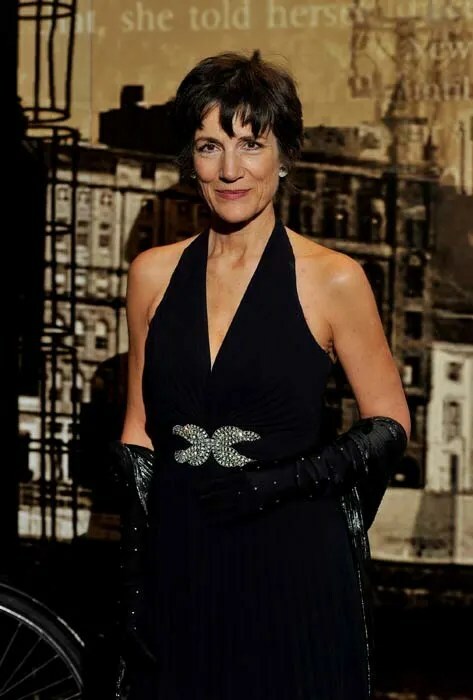 Dame Harriet Walter a renowned actress with the Royal Shakespeare Company. She has appeared in Atonement and Law & Order: UK, just to name a few roles – she has too many credits to mention. She will join Downton Abbey as Lady Shackleton, the formidable friend of the Dowager Countess. A confidante and sparring partner, the characters are old school pals.